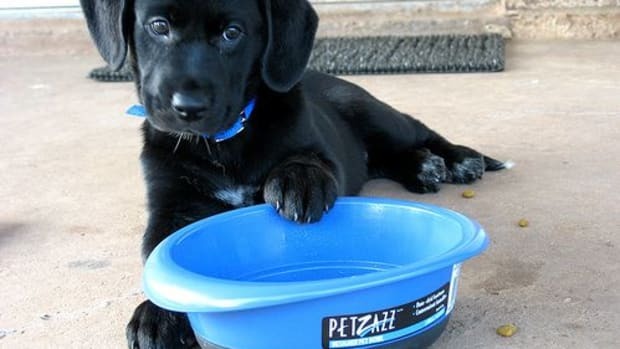 You’ve probably heard a lot recently about high fluoride levels in our water supply and the potential danger this poses to children, but you may not be aware that your canine “children” are being exposed not only in their water bowl but also in their dog food. 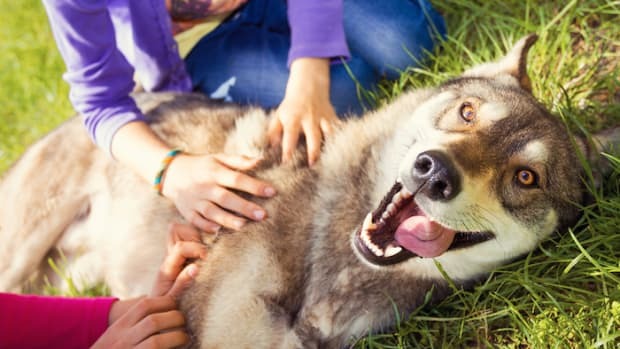 A recent study by the Environmental Working Group found fluoride levels up to 2.5 times higher that the EPA’s national standard water level in 8 out of 10 major national dog food brands tested. 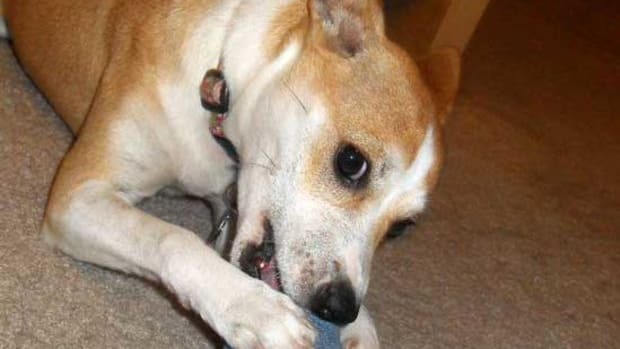 When you consider that your dog is also ingesting fluoride in drinking water, your dog could be exposed to 3.5 times more fluoride than that limit. So now what? 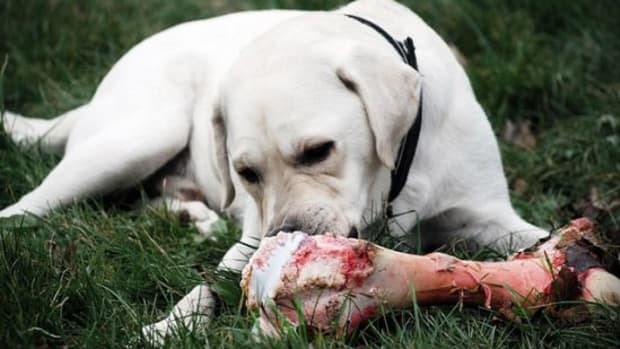 You probably don’t have the ability to test for fluoride on your own, so how do you know what’s safe for your dog to eat? No fear! 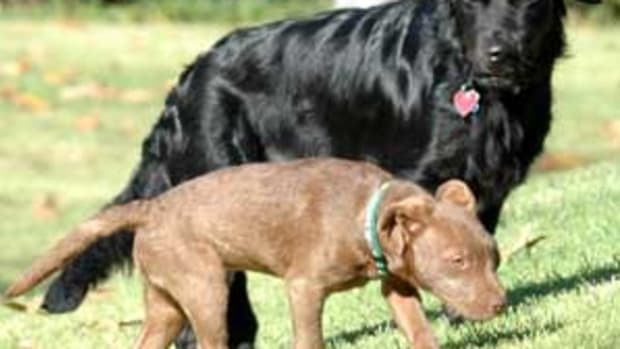 You can follow a few easy guidelines to keep your dog healthy. Avoid bone meal and animal byproducts. They are likely the culprits for the high levels of fluoride, so look for these ingredients on the back of your dog food bag. These ingredients are filler anyway and have dubious nutritional value, so your dog is better off without them anyway! 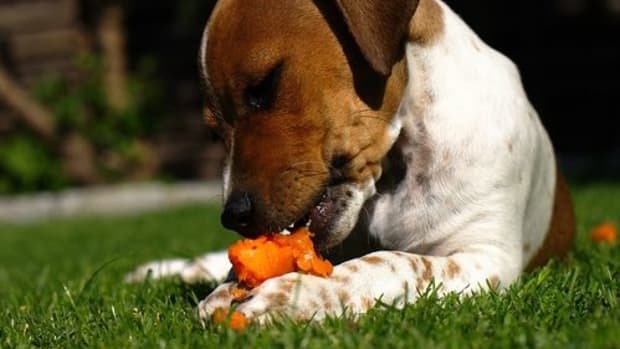 You’ve gone organic with your eating habits, why not do the same for your dog? Organic foods are less likely to include high levels of fluoride. Don’t get fooled by clever marketing though. Just because a food has the word “natural” or “organic” in its name doesn’t mean it’s healthy. Verify that it has been certified as organic by the USDA. You may not find these higher quality foods at your local grocery or discount store. Instead, visit a pet store which is more likely to have a wider selection of foods. 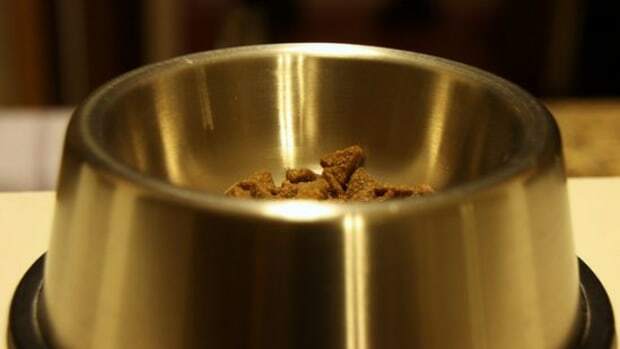 Cook your own dog food. That way you control what they are eating. 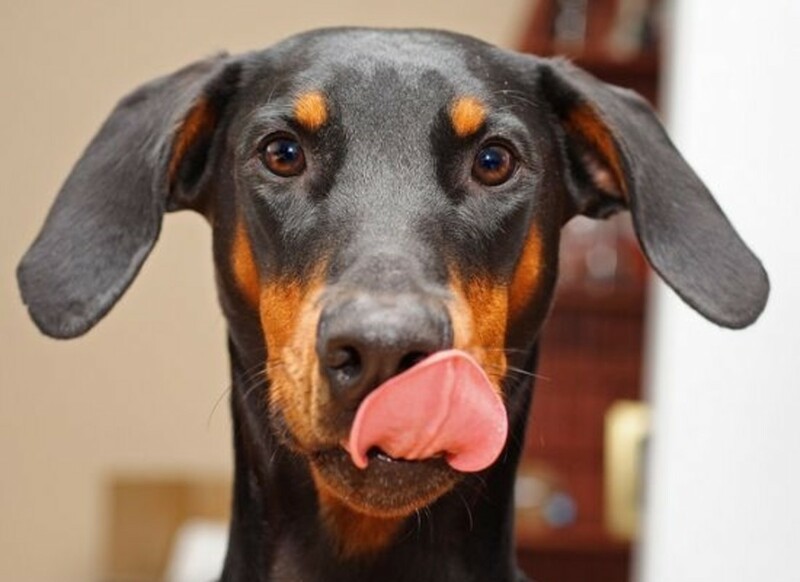 It’s easier than you think, and even if you can’t do it all the time, your dog will benefit from even occasional home cooked meals. 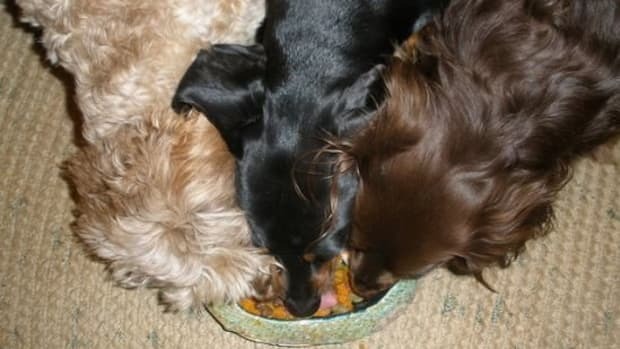 Check out these tips for making your own homemade dog food.